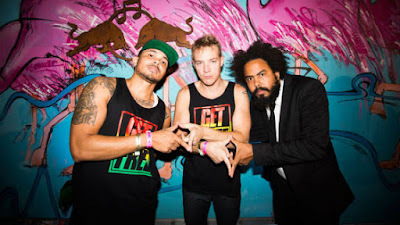 Discussions Magazine Music Blog: MAJOR LAZER take their 'Mission' to Cuba! MAJOR LAZER take their 'Mission' to Cuba! You can read about this 'major' event HERE. Check out a short clip of the crowed courtesy of the trio's Facebook page!